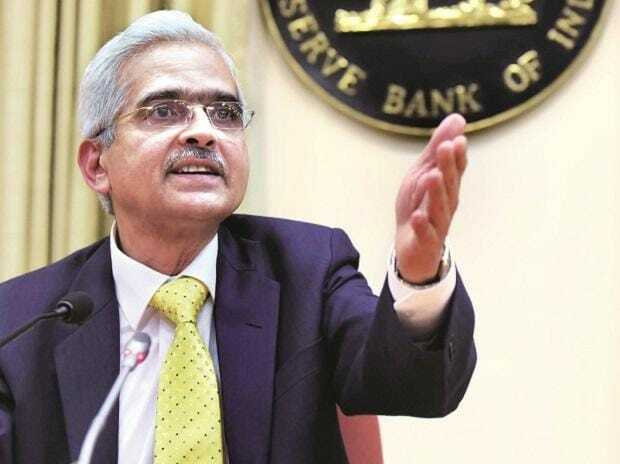 Reserve Bank of India (RBI) Governor Shaktikanta Das on Tuesday said there should be more consistency among various finance commissions. Das, who is also a member of the 15th finance commission, said his views were personal and did not represent his view in the commission. “In the past several decades, finance commissions adopted different approaches on tax devolution, grants to be given to states, etc. But there is a need to ensure broad consistency among finance commissions, there should be continuity and change in finance commissions, especially now that we have GST,” Das said. He also called for a “permanent status to finance commissions” where the old commission continues to implement schemes till the next commission starts functioning. Das was speaking at the book (Indian Fiscal Federalism) launch function of former RBI governor YV Reddy (also the chairman of 14th finance commission), co-authored with G R Reddy, advisor, finance, to Telengana government. “Cooperative federalism should not breed inertia. There should be healthy competition between states,” Das said, adding that fiscal consolidation should undertake robust and common expenditure planning. Responding to Das, Reddy said while it is true that finance commissions vary on their recommendations, but the impact was never more than 10 per cent on any state. Reddy has said in his book that fiscal federalism is at a crossroads. He clarified in a panel discussion that while GST has been a game changer, and the 15th finance commission is expected to deliver exciting recommendations, the planning commission has been wound down. Separately, at the sidelines, Das said while he would wait for the March 26 auction for the swaps, initial response from banks seems to be good. Das refused to say if more such swaps will take place.